Buying on margin allows you to borrow money against your assets to buy stocks. Sounds scary, but it’s not. This video explains how it works and how you can use it. 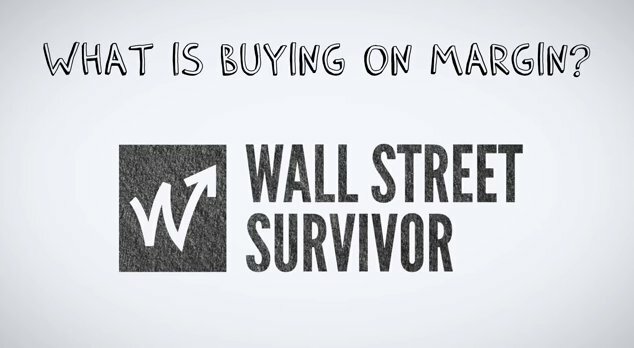 Founded in 2007, Wall Street Survivor is not your ordinary stock market simulator. With Courses, articles and videos, leagues and Investing Ideas, there's is simply no better place to learn about investing, personal finance and the stock market.